I was pleased to realize upon March’s conclusion that (in the US at least!) 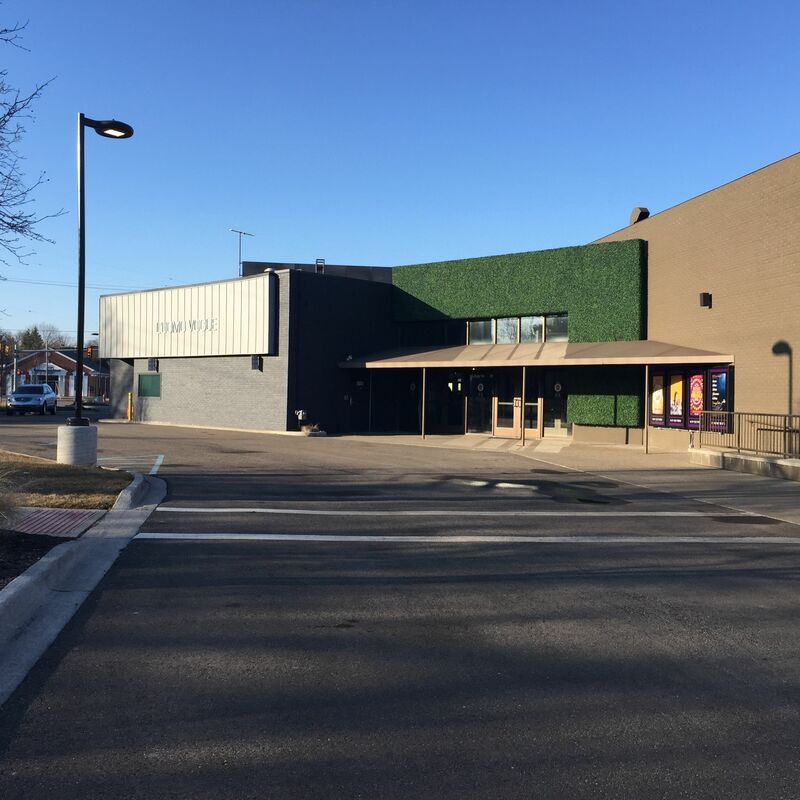 I only visited independent cinemas this month, and in an unintentional coincidence, trips to The Maple Theatre (pictured at right) north of Detroit bookended my spring break adventures abroad. I did deliberately choose to catch The Second Best Exotic Marigold Hotel prior to spring break, where it stars a number of well-known elder British actors. And the sequel is more or less an excuse to let them act again in a beautiful location. It’s most notable for the central performances of Maggie Smith and Judi Dench, given more dramatic space than in some of their other film portrayals, and Smith especially reminds the viewer of how much she can do with actual acting beyond just raising an eyebrow or giving a witty remark. Last night I changed my earlier view and went back to the Maple to catch their last showing of Still Alice, the movie that gave Julianne Moore a well-deserved Academy Award and is now making its way out of theatres. As expected, the film is a showcase for Moore’s bravura and sensitive performance depicting a woman who faces a diagnosis of early onset Alzheimer’s disease. Something that may have gone less noticed in the awards season conversation is the effective supporting cast that surrounds Moore, most notably Alec Baldwin as her husband and Kristen Stewart as her youngest daughter. While the film inevitably feels like a “movie of the week” at a few moments and has a slightly overcomplicated plot (does Stewart’s character really need to live in California if she can conveniently make it home for most of the film’s major scenes? ), Moore’s sympathetic and nuanced portrayal overshadows those deficiencies to create a poignant and powerfully thoughtful cinematic experience. Posted on April 1, 2015, in Movies and tagged academy awards, alec baldwin, judi dench, julianne moore, kristen stewart, maggie smith, metro detroit, the maple theatre. Bookmark the permalink. Leave a comment.